From Big Ben to Little Stanmore, Shakespeare to the Beatles, and royalty to ancient ruins, England is where diversity prospers. As a 1000+ year-old and relatively compact country, England packs a powerful punch. Where else in the world can you explore 11th century medieval ruins yet still be steps away from a hip and trendy boutique? In England, you’re never far from the next vista, pub, castle, or next amazing adventure. There’s no city in the world quite like the capital of England. And there’s no shortage of places to go and experiences to be had. With its countless attractions, world-class arts, shopping, and more, you’re sure to find yourself spoiled with choices. 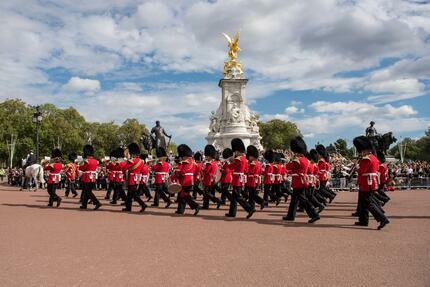 Tour Buckingham Palace and see the changing of the Guard. The London Eye for breathtaking aerial views of the Thames, Big Ben, The House of Parliament, and countless other attractions. The Tower of London with its amazing displays of armory and the nation’s Crown Jewels. Westminster Abbey, one of the grandest medieval cathedrals in all of Europe. The National Gallery, The Natural History Museum, The Museum of London, The British Museum, Tate Modern…take your pick from a collection of museums almost as impressive as the collections themselves. 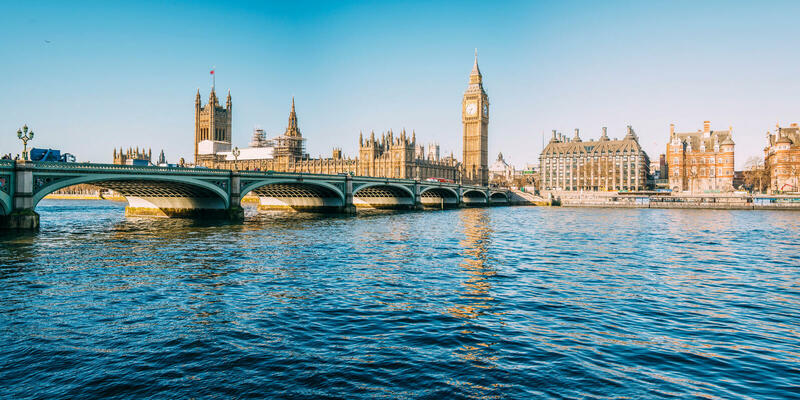 While in London be sure to visit Greater London and the surrounding areas including Hampton Court, home of Henry VIII, Kew Gardens, and Wimbledon. Most major airlines offer nonstop or connecting service into one of London’s two international airports, Heathrow and Gatwick. Once you’ve arrived, getting about is easy. London is a big public transport city so aside from walking, you’ll want to take a ride in one of the iconic red double-decker buses, black cabs, or “tube” (local metro). And there is something truly delightful about heading off to the English countryside via train or motorcoach. Old Sod Travel specializes in memorable and luxurious trips to Ireland, Scotland, and England. We work with each of our clients to create customized trips filled with amazing experiences and lifelong memories.